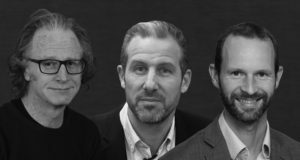 Nightstar's supermassive acquisition leads on an active quarter for the Oxford University innovation community. Adam Stoten, Liam Dolan and Lindsay Pearson replace Nicola Blackwood and Giles Kerr. 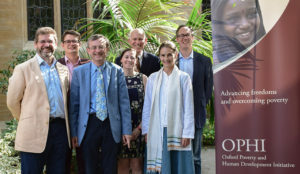 Oxford researchers look to tackle multidimensional poverty with social enterprise sOPHIa Oxford. 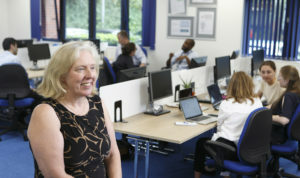 The Oxford University spinout secures investment from Centrica Innovations to support growth. 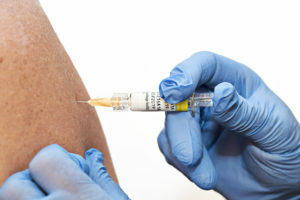 Development of a vaccine candidate with potential to save millions worldwide will be accelerated in commercialisation deal with Blue Water Vaccines. 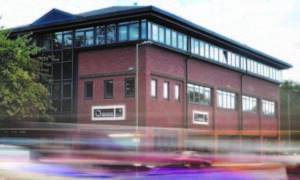 OUI Incubator unveils with new deal on equity and access to finance through the OUI Future Fusion programme. 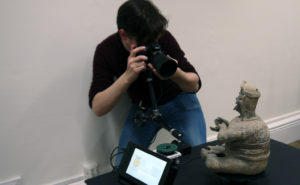 The Oxford University spinout will be offering automated photogrammetry to the archaeology and heritage markets. 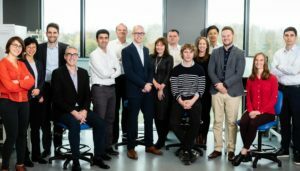 The Oxford University spinout plans to use the investment to fuel its structural mass spectrometry to identify new medicines. 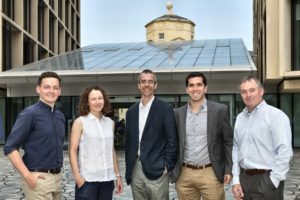 Oxford HighQ, a spinout from Oxford University, aims to revolutionise chemical and nanoparticle sensor technology with ‘quantum’ sensors up to 10,000 times more sensitive than current counterparts.